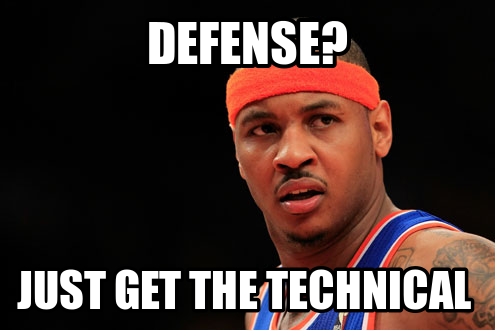 M7 Tech Partners, LLC is the brainchild of the combined minds of Carmelo Anthony and Stuart Goldfarb. Goldfarb attributes their investment prowess in digital media, consumer internet and technology ventures on their “complementary strengths and a very close, 50/50 partnership…‘Melo has incredible business instincts and a great record when it comes to product design, social media and business development,” he said. 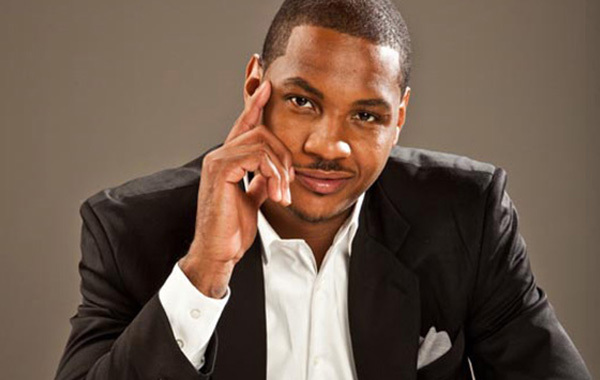 If you didn’t know, Carmelo Anthony is a two time Gold medalist in the Olympic Games and currently plays small forward for the New York Knicks. “For as long as I can remember, I’ve been interested in technology…I particularly have my eye on companies that are involved with wearable technology and connected devices — these will be huge areas for the future,” Anthony said in a statement. Stuart Goldfarb isn’t out of place in the tech startup scene, he has been on the social commerce company Beachmint’s board of directors since 2010. Mr. Goldfarb says M7 Tech Partners’ fund will invest in seed-stage deals, typically on a convertible note basis, and will occasionally be “more operationally involved” with helping entrepreneurs develop their brands, products and business models. M7 Tech will not take a lead position in any of their portfolio companies. Hearing funders like M7 Tech is really reassuring that tech is moving in the right direction, with a hand from consumer-centric investors!